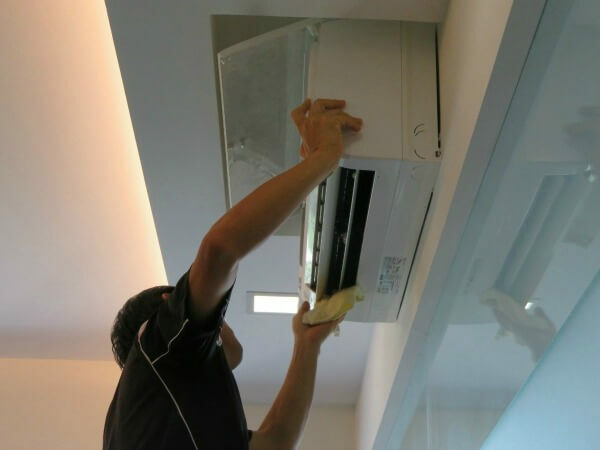 Aircon system is a vital unit for the vast majority in Singapore today. You ought to maintain the durability of this air conditioning system to get all the advantages out from them. You ought to know that your air-con unit may have a few issues in certain timeframe. When it is important, you can call upon an expert aircon service provider. This company can help you tackle any issues on your aircon system instantly. You can contact our Midea Aircon Servicing in Singapore today and enjoy hustle free service. Little measures can have a big effect over long period of time; and when disregarded, little issues can develop and cause more extreme issues. For example, aircon filters are quite simple to clean, yet many people ignore them. Clogged filters put air conditioner in more power to cool the area and thus waste energy. Air conditioning always consumes a major bit of the monthly electric bill in Singapore. This can get worse if the air-con system goes quite a while without support. A common air-con system loses around 8% of its general efficiency every year. If that air conditioning system get worsen yearly, it might increase your electric bills and probably half its lifespan. All customers and shop keepers benefit from having a working air conditioner. In addition of providing comfort, it also makes shopping a pleasure. When air con is installed at home, the whole family will enjoy their quality time indoor, and children can be saved from bad quality air during haze period. 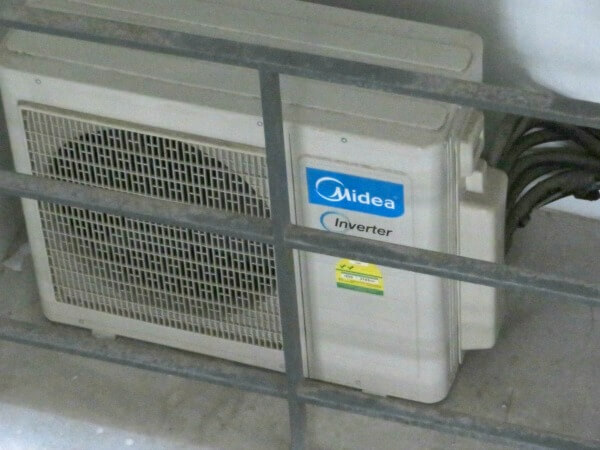 Our midea aircon servicing can come in handy to help you maintain your air conditioning system. We provide multiple aircon services like normal wash, chemical wash, installation, aircon gas top up based on your need. We also provide maintenance package or repair if you have any intermittent air-con failure issue. This is another advantage on choosing this aircon service company. You can have a peace of mind to keep up the wellness of your air con effortlessly. Our aircon service company supported by a group of trusted expert. Our offer ensured quality service to all our clients. We will assure that your air conditioning system will be well maintained if you signed up a yearly aircon servicing contract with us. In the event that you have an aircon system failure either at the work or at home, please do not panic. Simply contact our aircon specialist to get them inspected. We will troubleshoot the aircon unit and determine the actual cause of failure. Then we will advise you the repair cost based on the part replacement amount plus labour. This can help you decide whether to proceed with the repair or change new. This is crucial as there are no hidden cost that was charged beforehand other than the minimal inspection fee. Customer can fully benefit from this service. We also provide the same services to other brands like Mitsubishi, Toshiba, Sanyo, Panasonic, York, Samsung, LG, Hitachi and more. Contact us now.